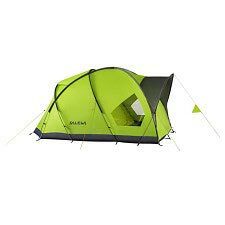 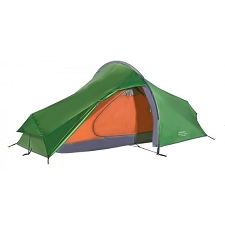 Spacious tunnel tent for camping and trekking. 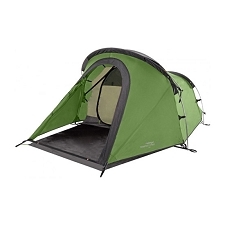 Roomy 3−season tunnel tent with large side entrances. 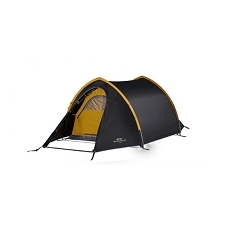 The cleverly divided inner room provides ample sleeping space for 2 people and generous storage space for trekking gear and packs and can be ventilated through an opening in the ridge. 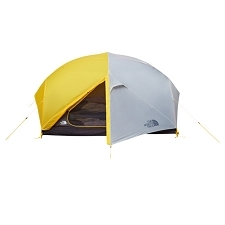 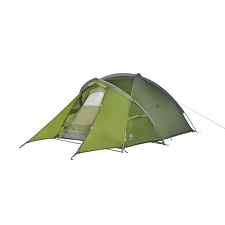 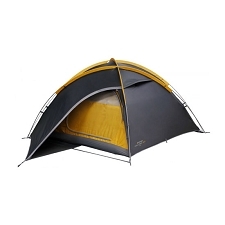 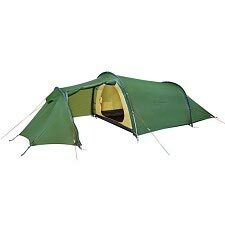 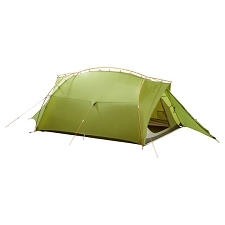 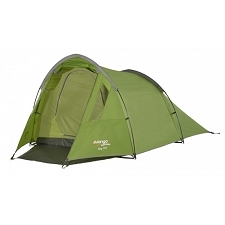 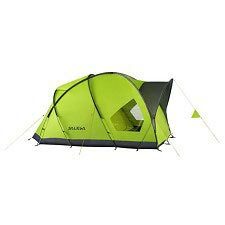 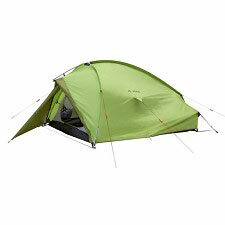 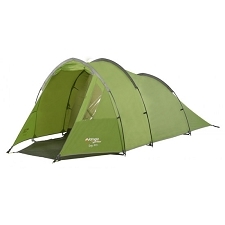 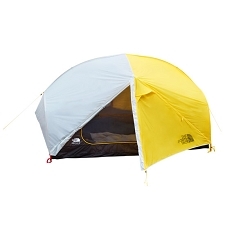 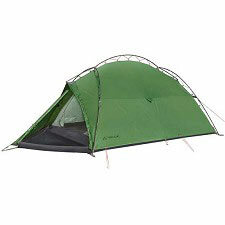 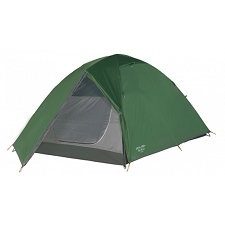 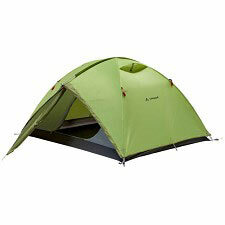 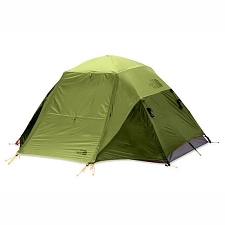 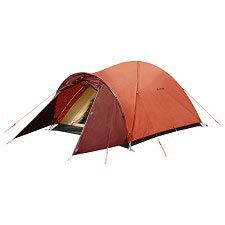 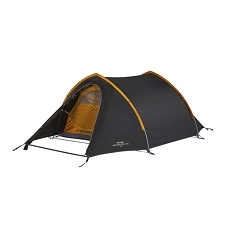 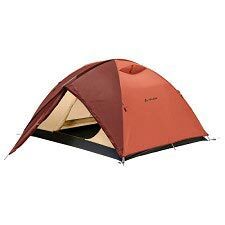 The Campo Arco 1−2P can be pitched quickly and is strong enough to take on a storm. 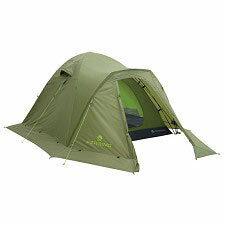 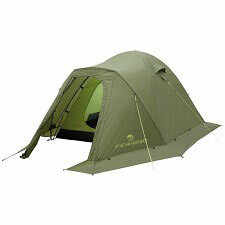 The ideal start−up tent for trekking tours in mild climate zones. 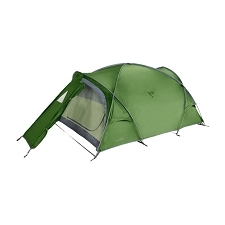 Ventilation Hood: By an intake rain−protected ventilation. 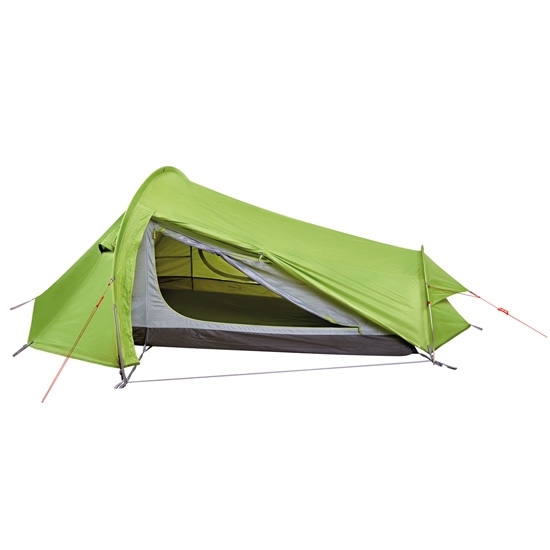 Adjustable via the 4−way entry zipper. 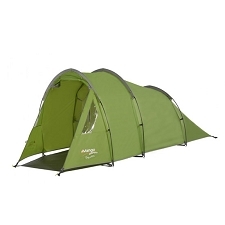 Number of people: 1−2 P.
Inner tent footprint: 2,3 m? 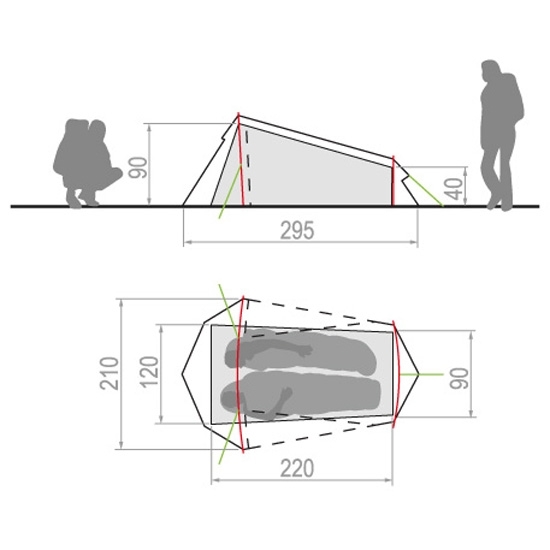 Floor: 100% Polyamide; 70 D Polyurethane coated 5.000 mm‬.